Ours is one of a very few programs in the United States that focuses explicitly on Native American and Indigenous Studies at the graduate level, placing the study of American Indians within the context of a broader, more sweeping and international inquiry into the nature of political power, colonial settlement, and global contact. With the Ph.D. minor in Native American and Indigenous Studies, you pursue interdisciplinary study on the histories, cultures, art, folklore, politics, and literatures of Native American and Indigenous peoples, chiefly in the Americas, but also, where appropriate, globally. If you are interested, you must first apply for and be admitted into a Ph.D. program on the Bloomington campus. If you wish to pursue this minor, you must submit a Plan of Study to a member of the Committee on Native American and Indigenous Studies for final approval. After approval, a signed copy must be sent to the director of graduate studies in American Studies. The Plan of Study provides the rationale for your proposed curriculum in the minor, listing your selected courses, with alternative selections in the event that such courses are not offered on a timely basis. 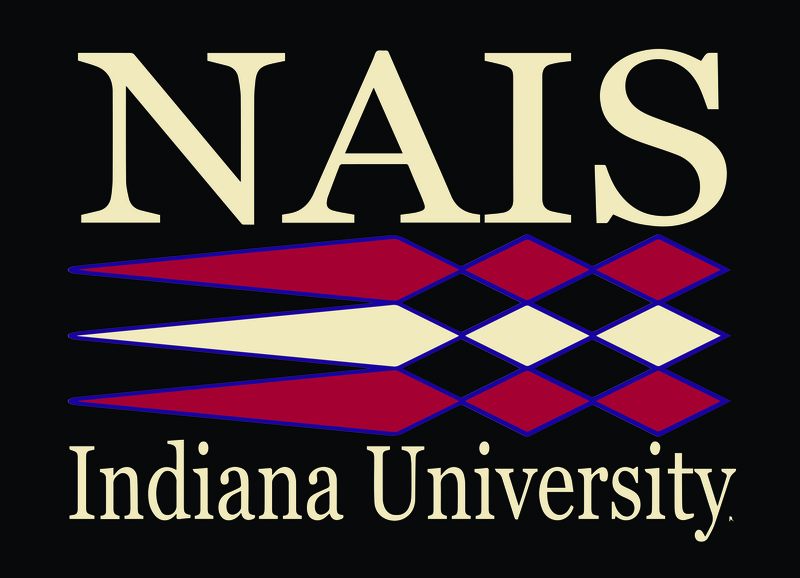 Once approved by the director, you are officially enrolled in the Native American and Indigenous Studies Ph.D. minor.